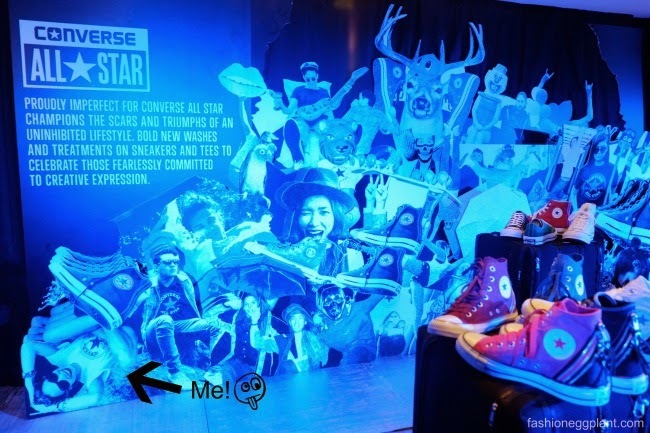 Do you remember this post where I was talking about being one of 300 recipients around the world to receive a "special Converse box" for a chance to participate in their "Proudly Imperfect" What Would Sneakers Do global campaign? Only a few were chosen and guess what? I made the cut! 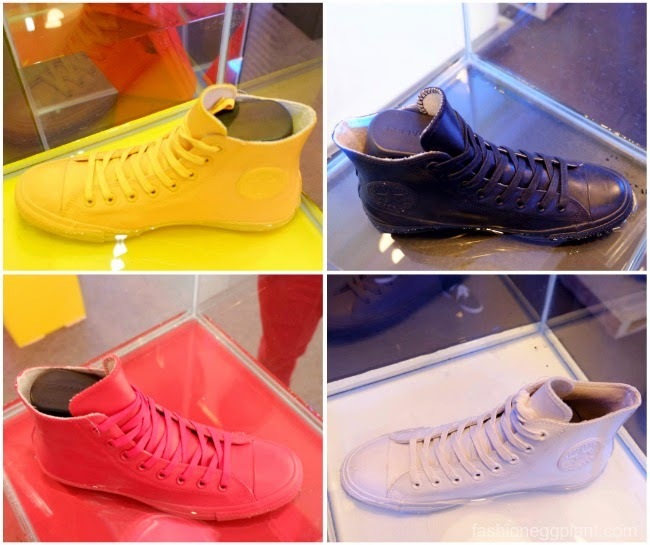 And here's the weatherized Rubber Chuck Taylor's I was talking about earlier. It's the same pair they sent me for the campaign and it is a genius and more wearable version of the rain boot. Not only do they weigh significantly less, they are also a lot easier to pull off and look stylish in. The new CONS are awesome and to me, they are like the epitome of the perfect urban boot. Guys would look great in these with their pants tucked in. 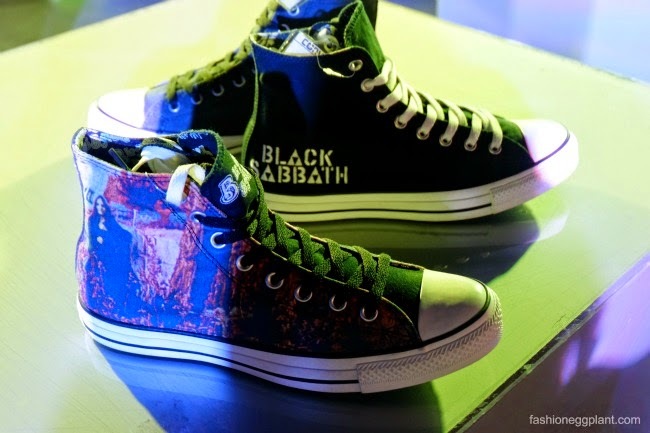 Can also imagine them on the feet of Kanye West and those who sport similar personal style. The preppier set will love the new Purcell's which come in distressed versions and leather. A great match with shorts or khaki's for days both on and off the yacht :P Collared sport shirt optional. The Converse Fall 2014 Collection is now available in all Converse boutiques nationwide.